I love both plants & flowers, but I usually am unable to keep plants alive *hides face in shame*. So I'll usually go with flowers, 'cause they'll die anyway. 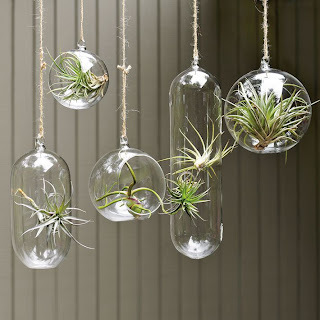 Those air plants are so cute though! 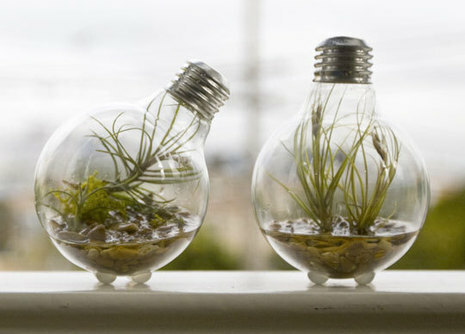 I absolutely love the plants from west elm!!!! I think I am going to buy one for my living room!!!!!!!!!!!!! 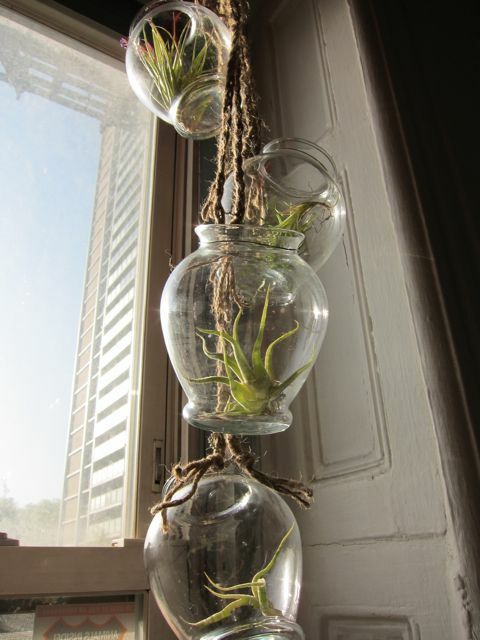 You know, if there is anything you can keep alive it would be an air plant. They are hardy little suckers. They essentially just live off the air! those are amazing looking, how have i never heard of them before?! i want some. So cool! 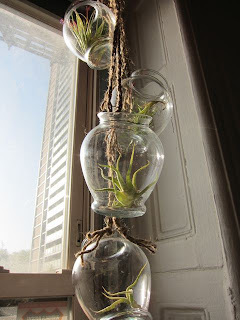 Just remember, keeping your air plants in a container with standing water will kill them! They need to be watered and left in an area with good air circulation for at least 4 hours prior to being put back in a container. Never let them sit in standing water! We have a great air plant care page on our website if you want to learn more!